If you're looking to get a reprieve from your daily responsibilities and bond with your loved ones, a family vacation can be just what the doctor ordered. But if you're on a tight budget, you might be under the impression that you simply can't afford to get away. After all, the average price of a vacation timeshare is $20,040, which is a financial burden most families can't bear. The good news is that you don't need tens of thousands of dollars to have a great time with those you care about most. Camping trips are generally considered to be fairly affordable as it is, which makes them a great option for frugal families. However, there are ways to save even more on your next camping adventure. Here are just a few tips to follow. Before you can prepare and pack for your trip, you'll need to decide where you're going -- and your destination may actually matter a lot. According to a survey conducted by The Outdoor Foundation, 67% of participants stated that they camp in public campgrounds most often. Choosing a public camping location that's relatively close to home can save you money on gas. 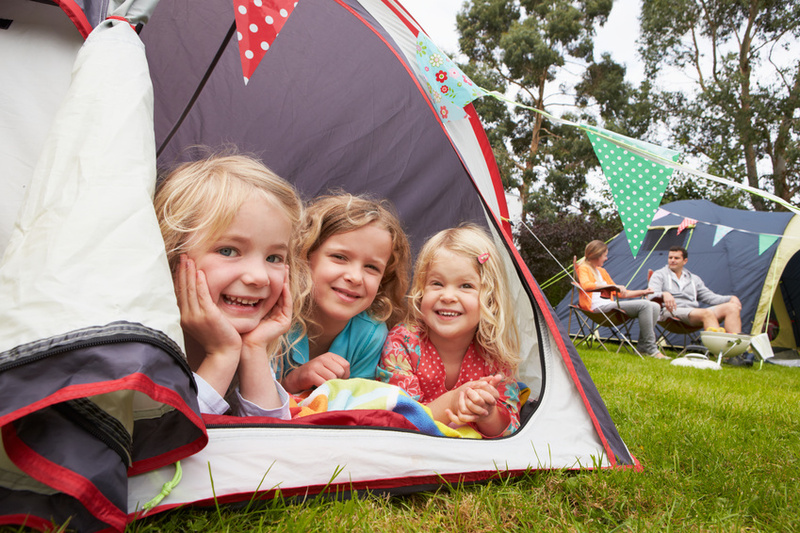 Family campgrounds often come with extra amenities that can be great for entertaining young kids, but rates may vary, so it's best to shop around a bit before deciding. In addition, keep in mind that National Parks, while popular for camping, tend to be a bit pricier than National Forests are. Don't be afraid to compare your options! It's very easy to overspend on camping gear. If you aren't careful, you may end up blowing your entire budget before you even leave for your trip. To avoid this, borrow as much as you can from friends and family. For those who don't go camping on a regular basis, this is a sound financial strategy and will allow you to get some tips from those you trust, too. There may be things you aren't able to borrow, in which case you should try to buy used. Many thrift stores or online resources will have inexpensive camping gear for sale. You may not be able to find every single necessity, but as long as you give yourself enough time, you should be able to get most things on your list. Bringing food with you, rather than buying it once you arrive, can save you quite a bit -- particularly if you're camping in an area frequented by out-of-towners. 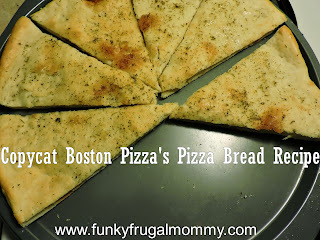 Multi-purpose food items are a good bet since you'll get more out of them. In fact, you should plan out your menu well in advance to make sure you don't overspend but will still have great food to enjoy during your trip. You may want to cook on a smaller propane burner at least some of the time since the wood for campfires can be expensive. Traditional batteries can be pricey, particularly if you need a lot of them, and campsites that have electricity will be most costly. Rechargeable batteries can power up the necessities but won't give you the opportunity to spend the whole trip on your devices (which is a good thing!). Solar lanterns can be a good investment too since they just require light to charge. While solar-powered products may cost a bit more upfront, they'll last longer and won't require constant battery changes. When you head out on your camping trip, don't fall victim to tourist traps. Whether it's a restaurant you find on the way or a town center right outside of your campgrounds, remember to keep costs in mind. If you do decide to go into town, feel free to look around but don't buy. Instead, try to find free activities your family can enjoy together, like hiking trails, group games, or a nearby festival that doesn't charge an admission fee. Camping is already pretty financially feasible, but costs can add up quickly if you don't keep track. By following these tips, your family will be able to enjoy your next camping trip without breaking the bank. 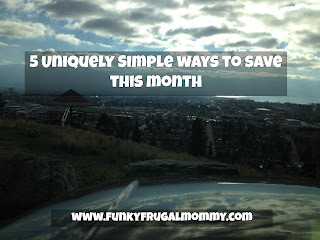 Love money saving tips! Followed some of these when my kids were young!